Happy April! As the saying goes, “April Showers bring May Flowers.” We are off to a good start, as the temperatures have dropped about 30 degrees from yesterday, and we’re seeing rain showers all day. I do love a good rain storm, but I’m not really a fan of low temps. Warm rain is my favy. 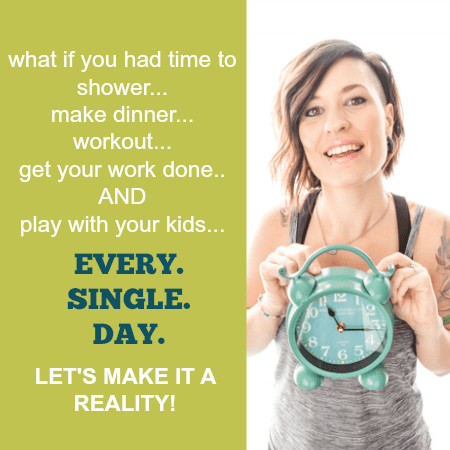 Did anyone play any good April Fools on their spouses or kids? Or maybe you got Fooled today? I want to hear about it. I’m not much into the fooling of other people, nor do I like to get fooled. But I like to hear about other peoples’ trickery. Well, now that it’s April, I am so excited to tell you about this month’s ingredient of the month! Last month was kind of a weak start to the whole Ingredient of the Month thing, only because I was bombarded with the moving of the blog to a new domain name/host/platform/etc. Now I’m ready to get down to business and get serious about it. I have some delicious recipes to bring to you this month. 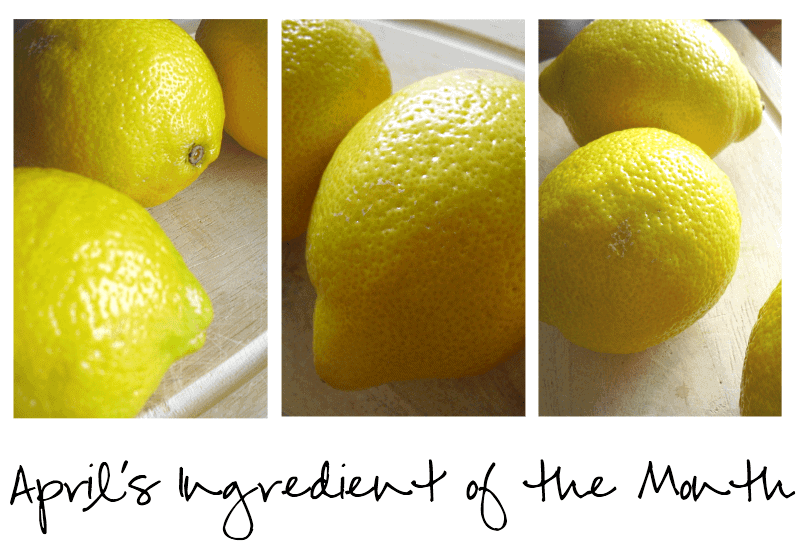 To highlight the spring season, I decided to feature Lemons for this month’s ingredient, and boy am I excited! My first recipe highlighting this refreshing citrus is one of the first recipes I found on Pinterest when I first joined the site. 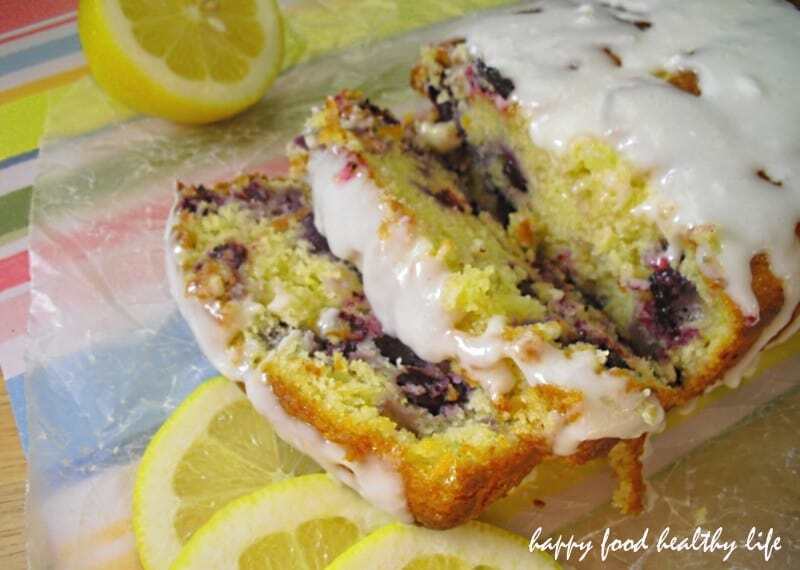 I don’t know why it took me this long to make it, but let me just tell you, I sure do wish I had brought this Lemon Blueberry Cake into my life months earlier! It is light and sweet. Bright and sunshiny. Fluffy and Moist. I can’t say enough good things about this cake, and there really aren’t enough adjectives to describe it. So instead, I think you should try it out yourself. 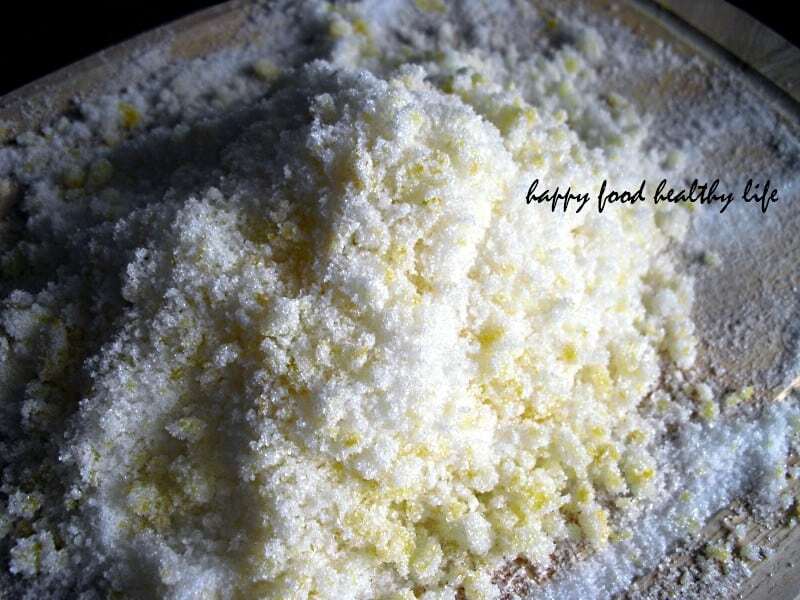 I’m also excited to bring you a tip from the great Joy the Baker Cookbook on how to get the most flavor out of your fruit zest: Joy says to put your measured out granulated sugar on a cutting board or clean counter, and then add your zest to the sugar. Use the back of a spoon or your fingers to rub the zest into the sugar. This releases the essential oils of the zest, which is where all the flavor is. 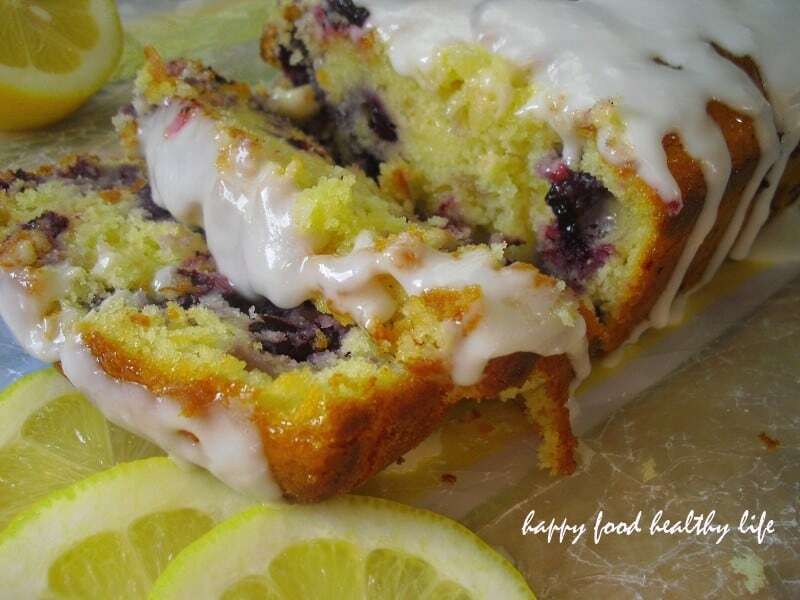 This will enhance the lemon flavor and fragrance in your entire recipe. 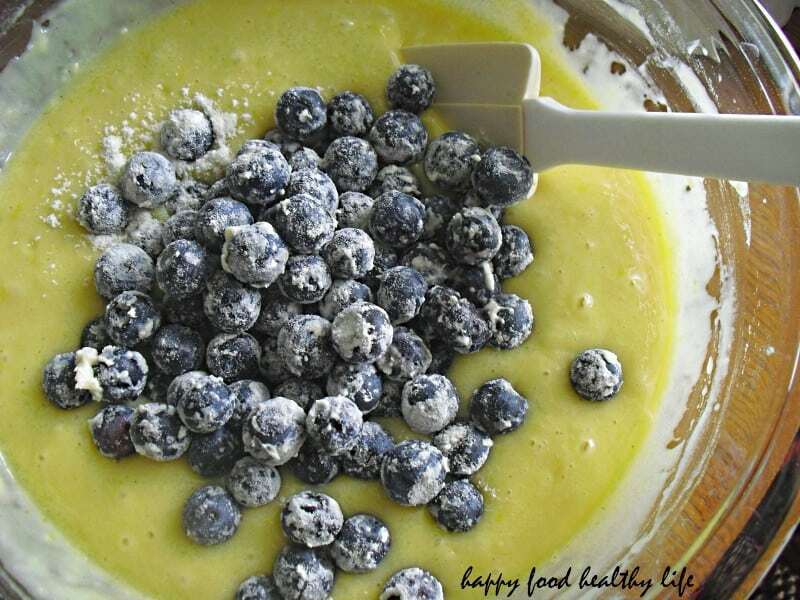 In a large bowl, whisk together together the yogurt, sugar + lemon zest (see tip above), eggs, vanilla, and oil. 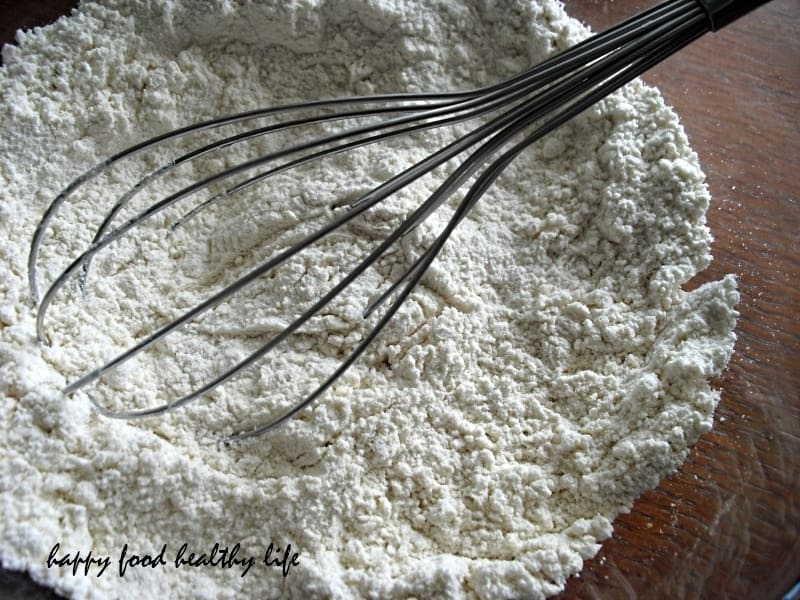 Slowly whisk the dry ingredients into the dry ingredients into the wet ingredients. 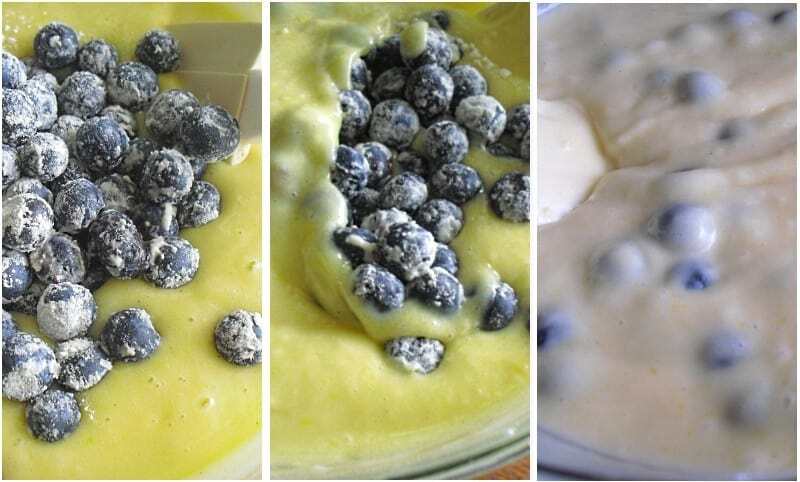 In a separate bowl, mix the blueberries with the remaining tablespoon of flour, and fold them very gently into the batter. 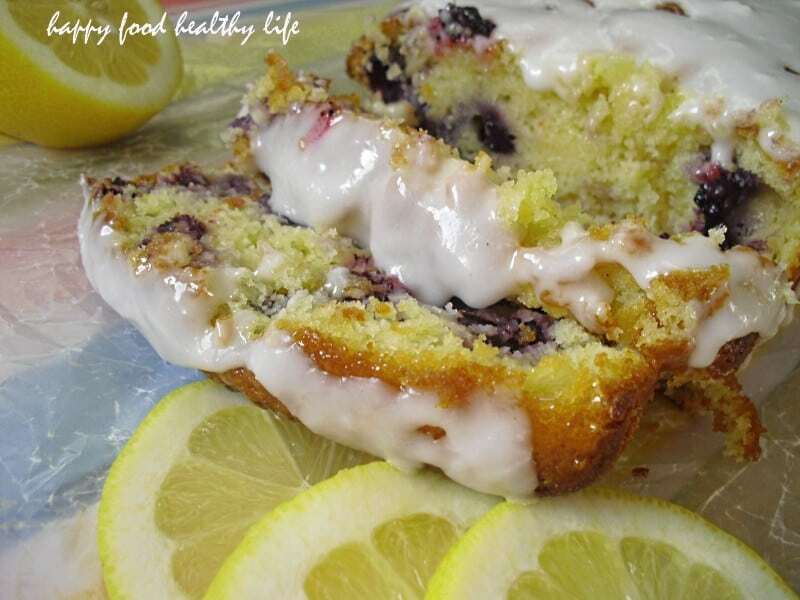 To make the lemon glaze, in a small bowl, whisk together the confectioners’ sugar and 2-3 Tablespoons of the lemon juice. The mixture should be thick but pourable. 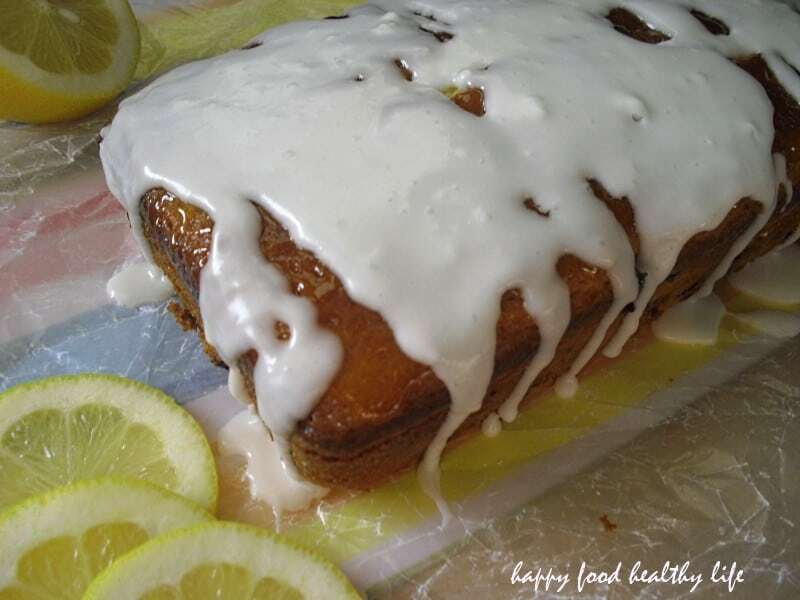 Pour the lemon glaze over the top of the loaf and let is drip down the sides. Let the glaze harden, about 15 minutes, before serving. * This lemon juicer that both measures the juice and keeps the seeds separate. 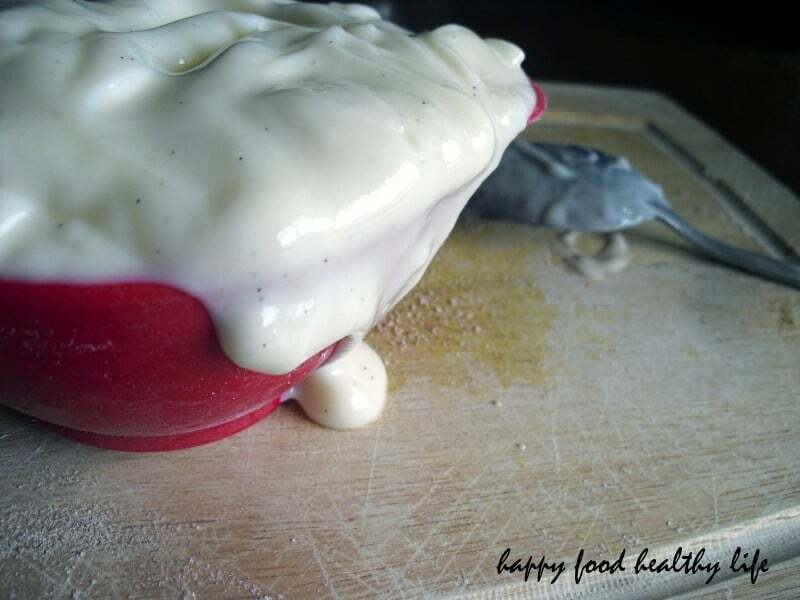 * My Farberware Nonstick Loaf Pan is perfect for an evenly cooked cake! Doesn’t that look so delightful? On a spring afternoon with a glass of iced tea on your front porch. Ahhhhh! 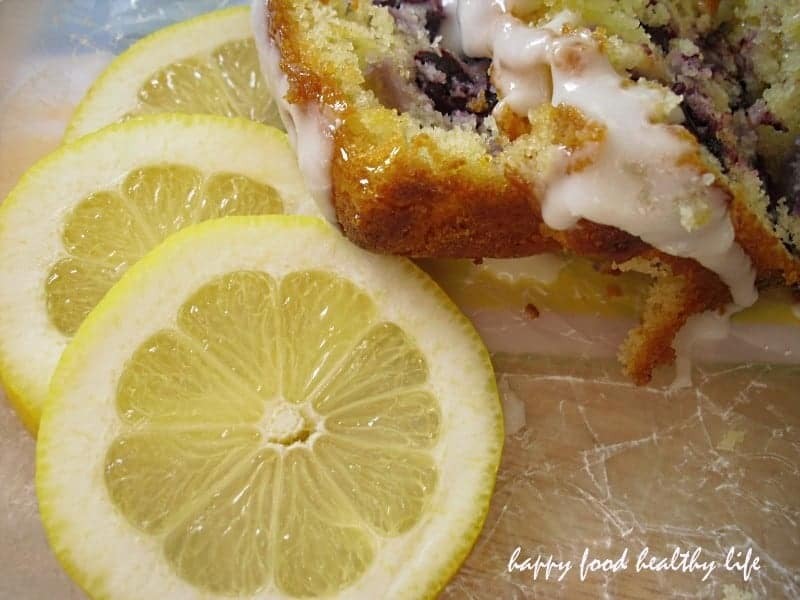 You aren’t going to want to miss any of the lemon recipes I have in store for you this month. A couple desserts. I have got quite the treat for you when I put a twist on a classic lemon bar. Maybe a drink. An easy weeknight dinner. Dad thinks this looks REALLY good. (I do, too, but you know how he especialy loves lemon). I’ve made this cake several times. It is so delicious and has gotten rave reviews! One of my favorite baked treats in the summer. Thanks for the recipe!